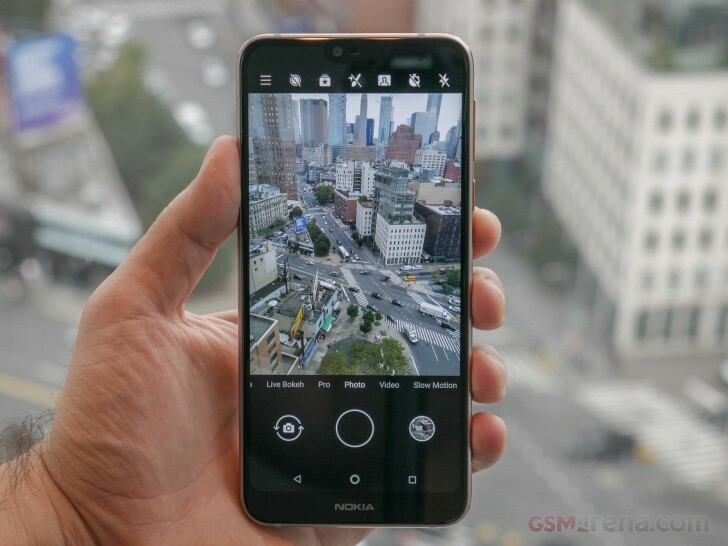 HMD Global introduced the Nokia 7.1 last month with Snapdragon 636 and two memory options – 3/32 GB and 4/64 GB. Europe received the less impressive version at launch, but according to various retailers across the European Union, the dual SIM variant with 4 gigs of RAM is already hitting store shelves and will be available for purchase on Friday. Nokia 7.1 is part of the Android One program and comes with a promise for monthly security updates for three years after its launch. Other neat features include 12 MP + 5 MP rear camera setup with Zeiss optics and fast-charging that fills about 45% of the empty battery in 30 minutes.